I broke down. I did it. I started a blog. Why? Time and again I have been told I should do something about my crazy antics. And I need somewhere to put my newfound knowledge for the rest of the world to consume. This is good stuff, my friends. GOOD STUFF! I know this initial picture is of glorious Vermont. A homestead haven. A heavenly dream. But you don’t need to live here to have a modern day homestead. You can live in the suburbs of any city! Welcome to Modern Day Homesteading! 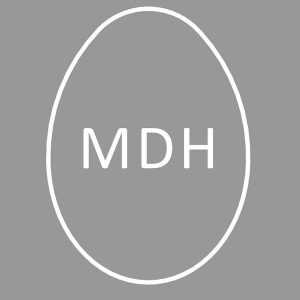 Or as we will now call it, MDH. This blog is to guide you to being independent. To achieve self reliance. So often, we forget where things are rooted and where they come from and we are ok with that. I started this “hippie” life (one day my eyes will get stuck in the back of my head from rolling them too far) a few years ago. It started with trying to find anything to clear my skin (boohoo, it’s sensitive) and evolved from there. I am not here to preach, but to teach (or share things that I have discovered). And maybe find someone out there who shares my fandom for being a little self sufficient. I digress… I am glad you are here! Initial disclaimer: I am not a writer, nor do I intend to be. All I want from you to take away from this blog is the ability to think, “I can do that!” And, trust me, you can! If I can do it, ANYONE can do it! Enjoy this pretty picture of a nearby waterfall for no reason! Next Post Cinco De Succulent!! !